A new monograph by Rizzoli explores the memorial project by the renowned artist. Artist Maya Lin uses topography to inspire profound meditations. Her deep interest in the natural world comes to light in What Is Missing?, a piece Lin describes as her final memorial project in an eponymous Rizzoli monograph. 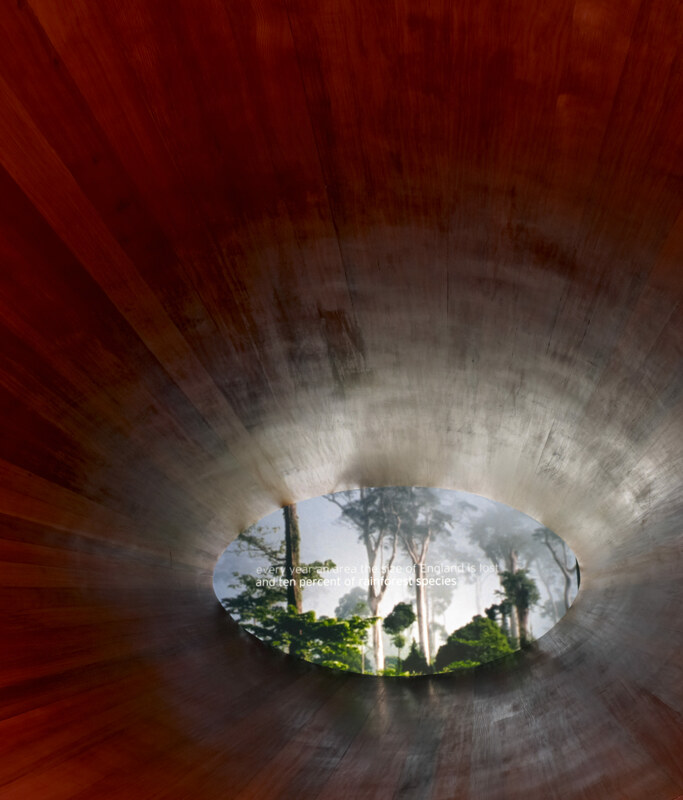 One iteration is a viewing cone installed at the California Academy of Sciences; inside the reclaimed wood interior, a series of videos depict extinct and endangered species. The project is continually developing and exists in a host of forms and locations, including the Internet, where users can view an ecological history of the Earth and contribute memories of a changing planet.